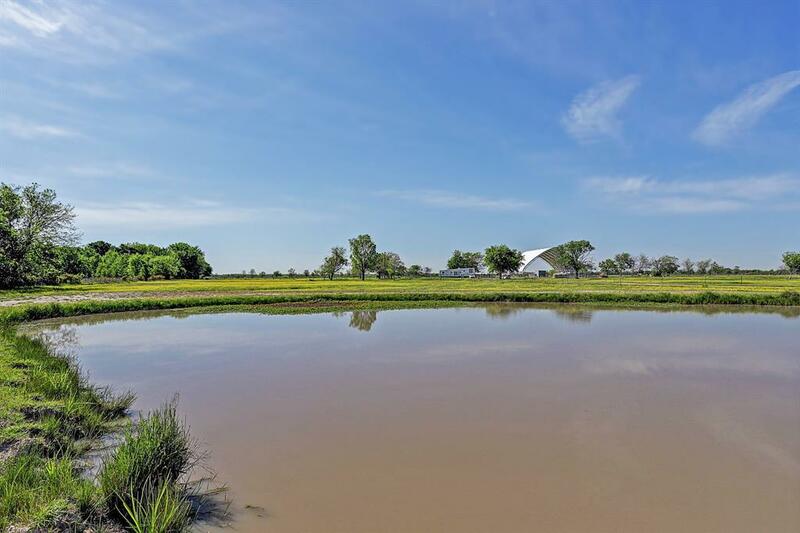 Beautiful property, fully fenced, nice pond, sandy loam and lush pastures! 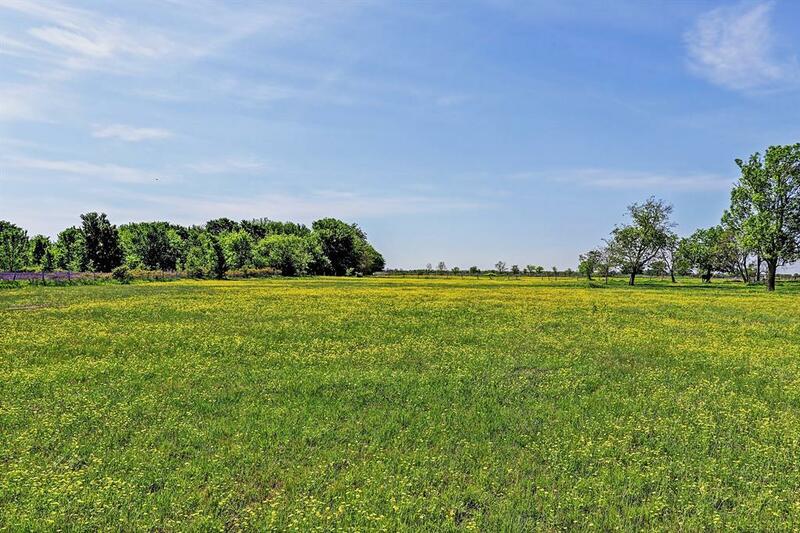 Enjoy this GREAT location in the country with an easy 30 mile commute to Houston. 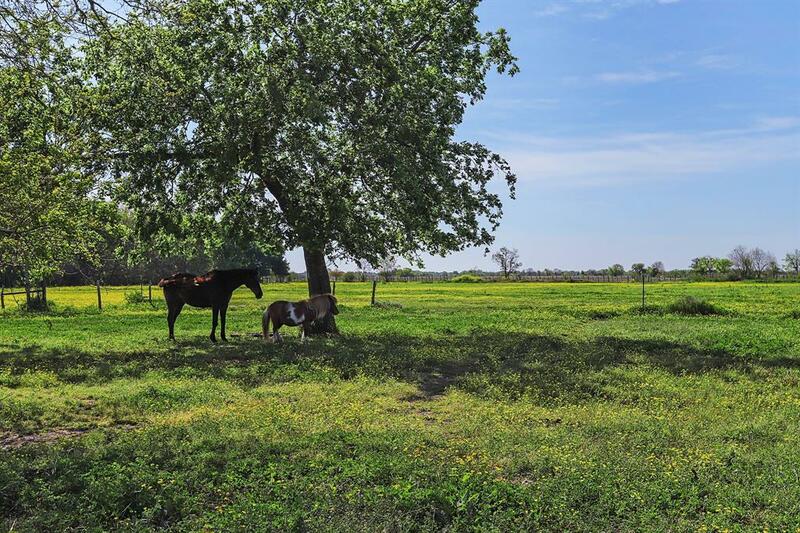 The property offers active well with 7 water outlets (5 in use for water to pastures for horses), a recent aerobic system, RV hook up, electric to the middle of the property and a great pad site for your dream home. 3 sides of the property fencing have been replaced in the last 5 years (per Seller) & the 4th fence line is wooded offering a natural green screen, shade and privacy - the front fence line is no climb/grid fence with a top rail, property is currently divided into 5 paddocks with hot wire (hotwire can be removed or remain), Great for horses, cattle or hay if desired. *Arena is excluded from sale but is negotiable. 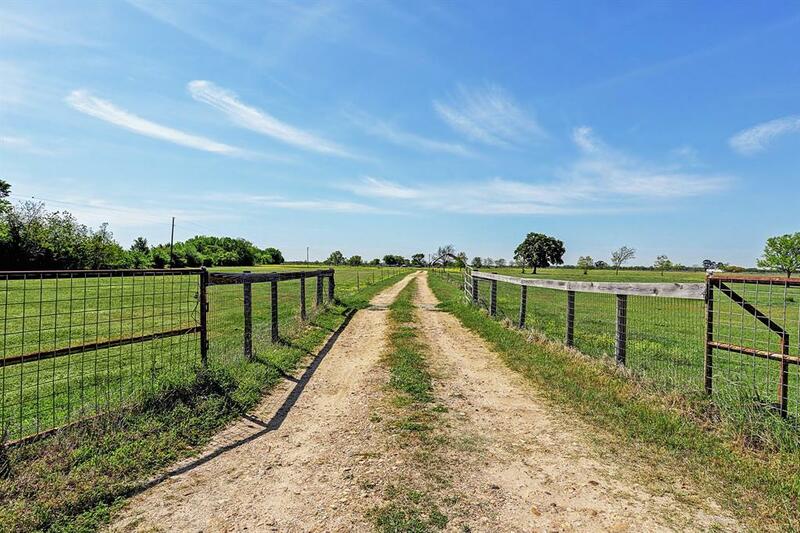 Welcome home to country living 30 minutes from the big city!